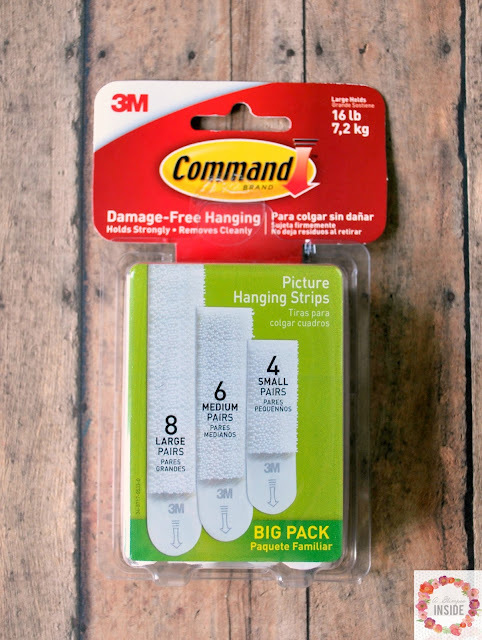 I normally buy the mixed pack of the Picture Hanging Strips but they also sell each size individually to fit your need. 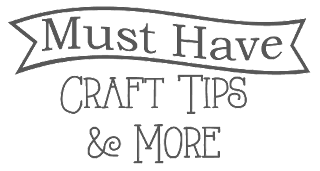 Each size holds a different weight so be sure to use the proper size for whatever item you are hanging. 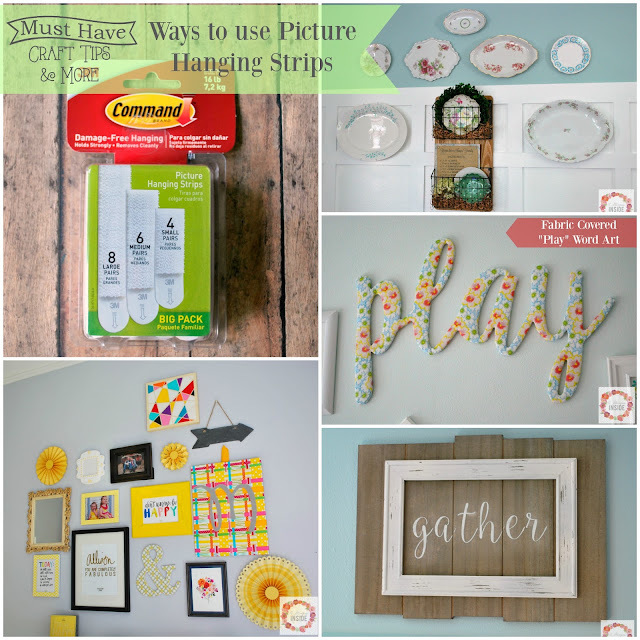 Let me take you a tour through my house and show you how I use Picture Hanging Strips. 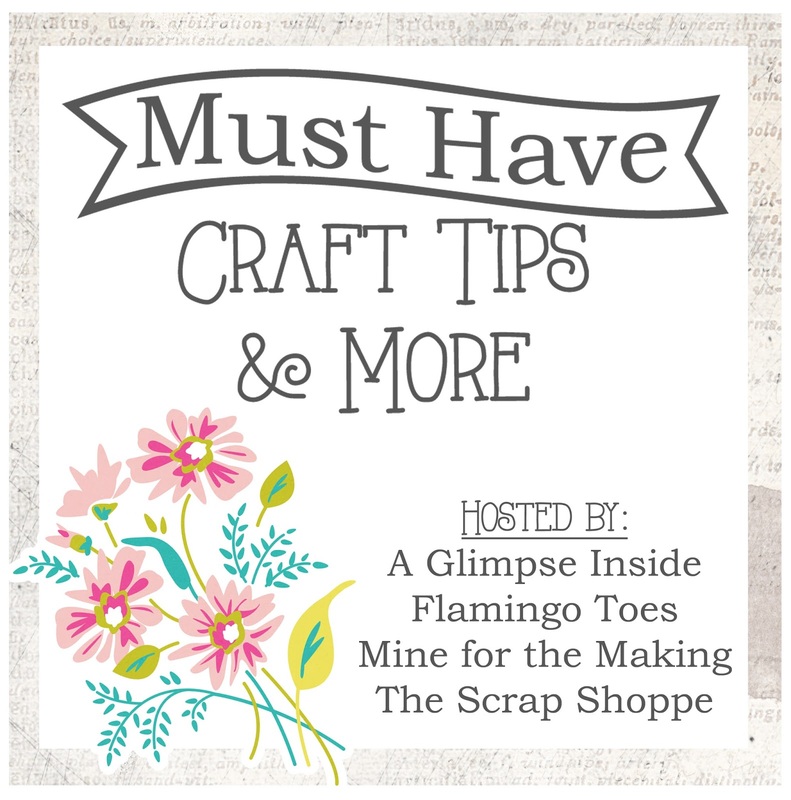 Perhaps you didn't even know that you could use them in some of these ways. I love a good gallery wall, I have a version of sorts in multiple rooms in our house, and I use hanging strips on everything that I can! Every frame I hang, unless is is extremely large and heavy OR has one of those velvety backs, I use a hanging strip or two on. 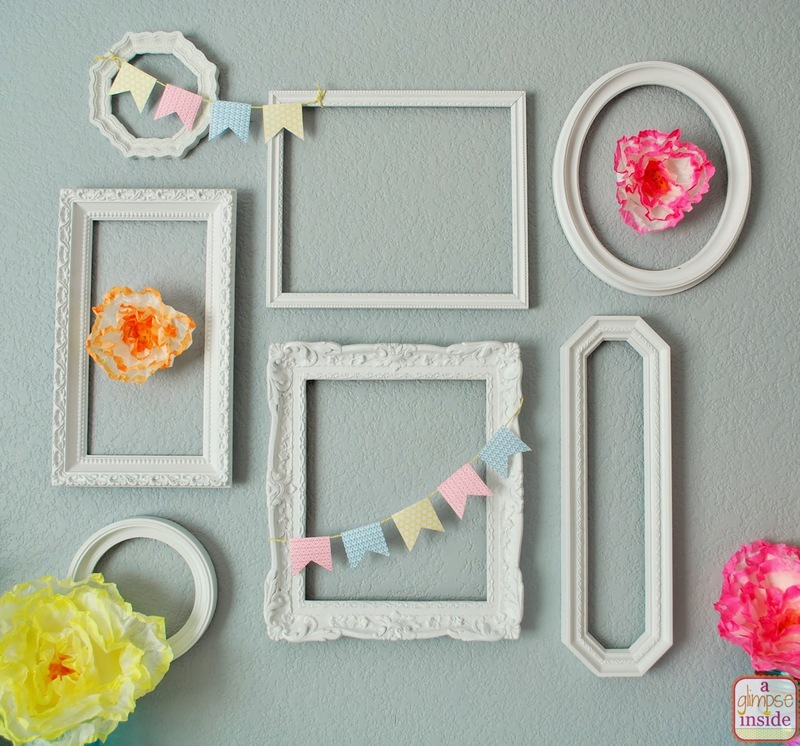 I use them on the plaques and even the empty frames as well. 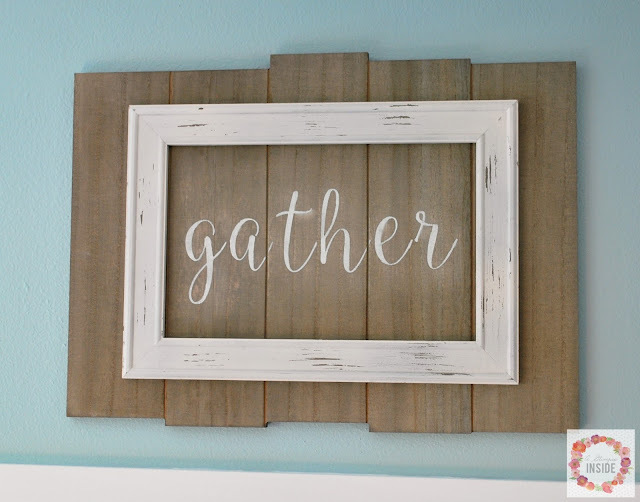 And if something is crooked, just pop it off and reattach until it is straight. This is in our playroom and yet again, everything is hung with the hanging strips. 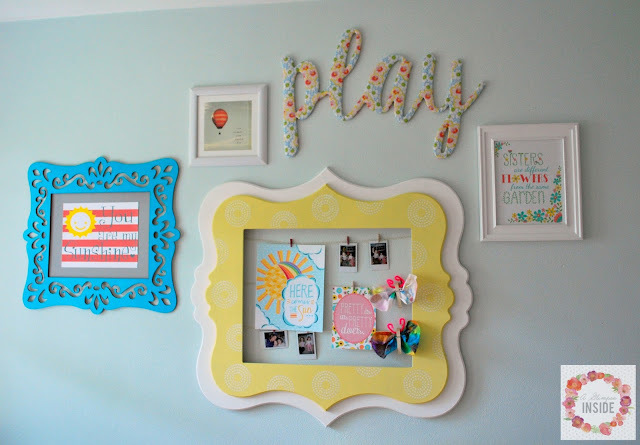 The large frame is hung on a wire because it is very heavy but I do like to place a strip or a regular command hook strip on the back of large items like mirrors, large frames or even the shutters I have on our wall, to keep the items steady on the wall and prevent it from getting crooked. 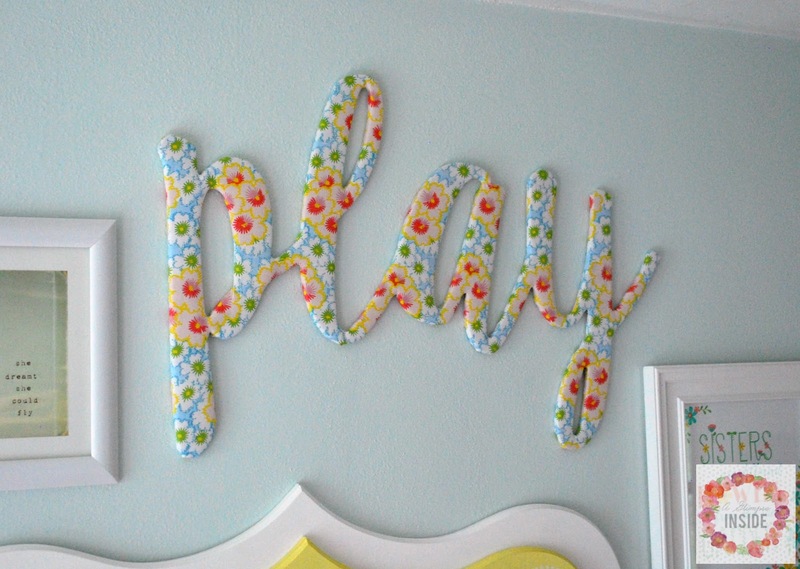 I created this fabric covered play and yep, up on the wall with a few hanging strips. Have something made of wood or a small pallet item (gather sign)? 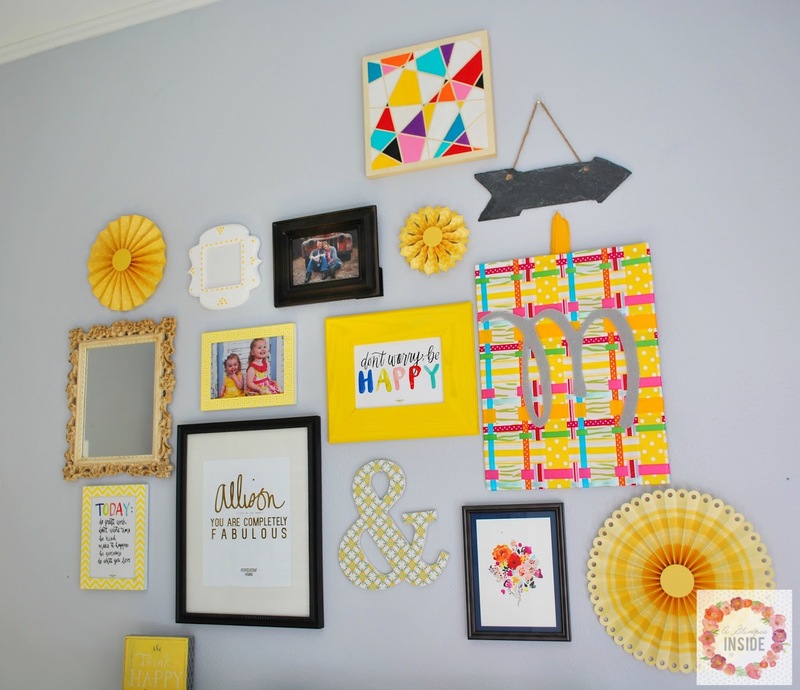 Pop some hanging strips on the back and get that on the wall quickly. This entire wall in my craft room is also hung with hanging strips. 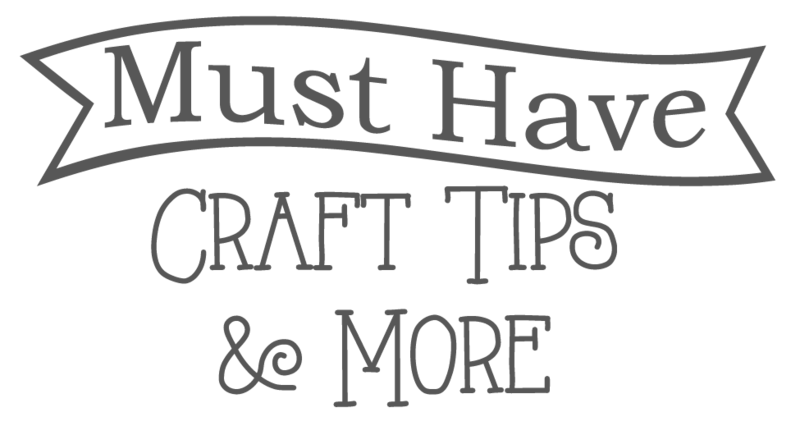 And if I can't use hanging strips for some items, you'll see that I will use a Command Hook to hang items like the arrow or wreaths instead. Can you tell that I hate holes in my walls yet?! They are great to use on the back of canvases (stenciled initial canvases). 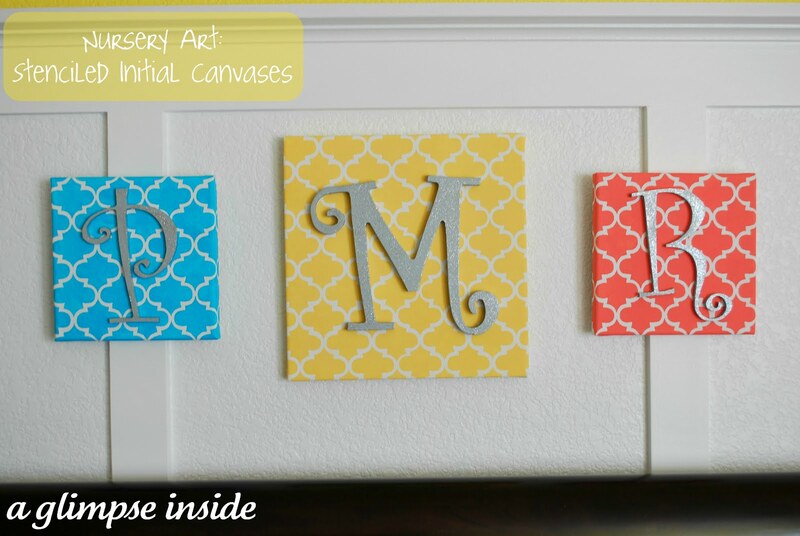 The canvases are normally light enough that you can just use one of them. I even use them on the back of empty frames. 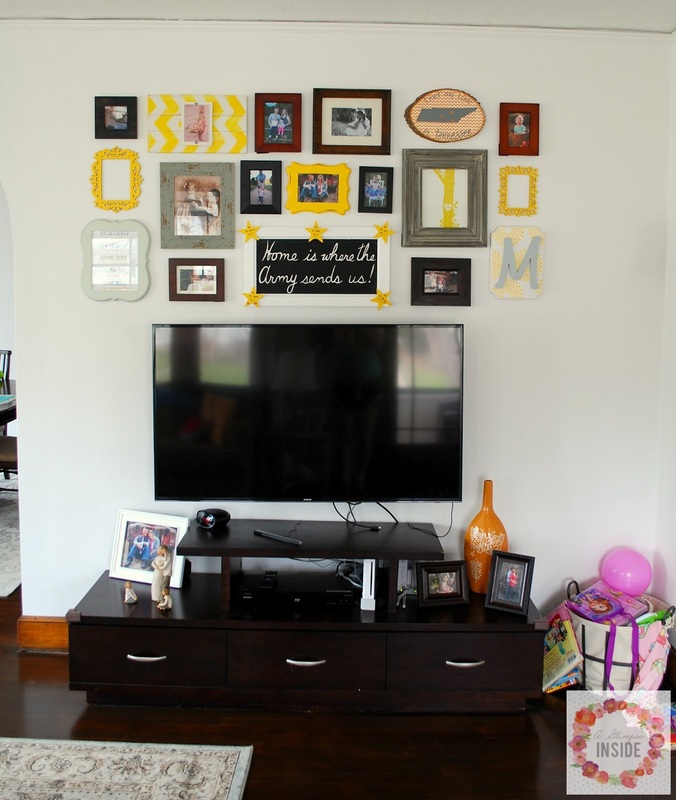 You may have to get a little creative if they are empty depending on the frame on where to put the strip but you can do it! I even cut the strip in half to make them smaller and place on the edges. 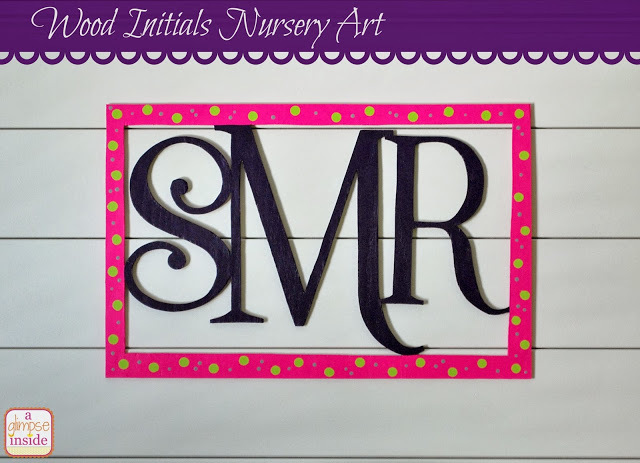 Have a cool wood initial piece? Pop some strips on the back and hang it! 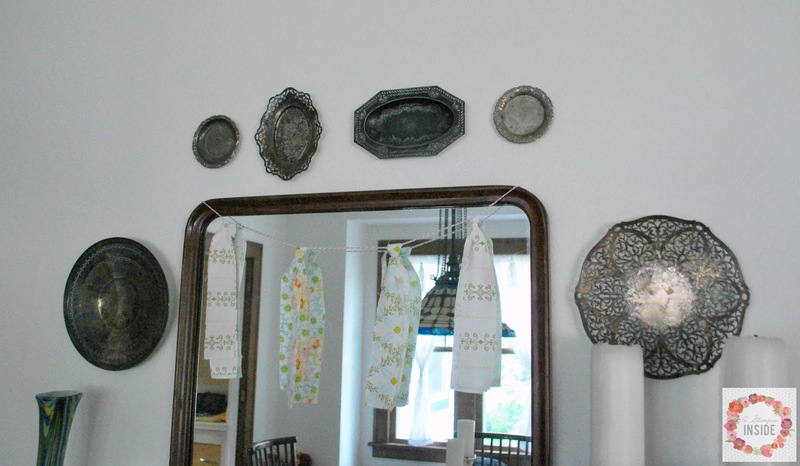 In my dining room I have these metal plates that I, yet again, hung with the hanging strips. One of them even has a large lip so the strip wouldn't reach the wall very well. My solution? Just double up the strips on each other and it is good to go! 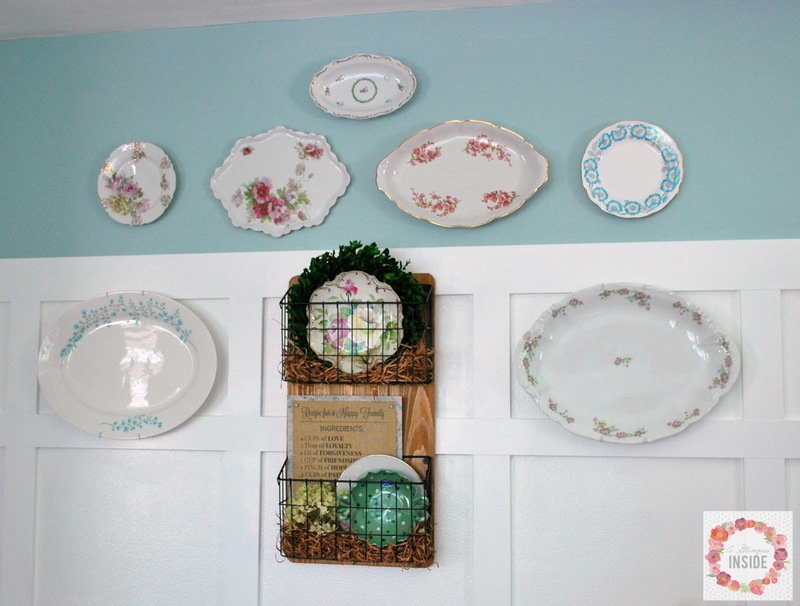 And lastly, I actually used the hanging strips on the back on my vintage plates in my kitchen. Even the center backet item is on the wall with strips! I used four strips on the back of the baskets and then just one strip on the back of the plates depending on their size though I did use a plate holder for my two large platters. See I REALLY hate putting a hole in my wall! The previous owner of our house had things EVERYWHERE on the wall so there were holes all over, seriously like hundreds of holes, even in the most random places. Did they patch them when they moved? Nope and it made for a ton of patching when we were painting. Do you use Command Picture Hanging Strips by 3M? If so, how do you use them? 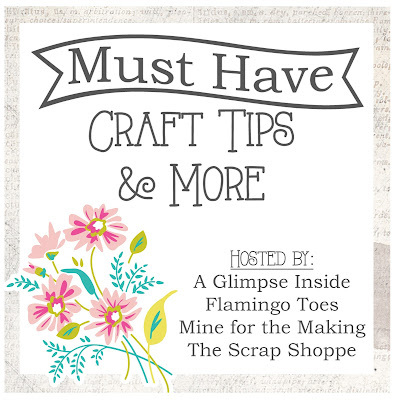 Be sure to stop by next week when we begin a whole new topic!